The Marquee Company is an established, family business which specialises in providing a friendly, personal and efficient service to our clients. We understand that each event is unique and important so we work closely with our clients in planning their event and making it special. Specialising in wedding marquees, call us for a competitive quote today! We can take care of details such as lighting, flooring, furniture, catering services and even the DJ! Our versatility and extensive range of styles and sizes lets us offer customized solutions for a variety of events. The Marquee Company offers a great range of styles and sizes to suit your event, including traditional, oriental, framed and party marquee structures. Traditional Marquees are ideal for wedding receptions, garden parties or any event which calls for something a little bit special. The classic elegance of the traditional pole marquee provides a stylish setting for your special occasion with all the benefits of modern technology. Our traditional marquees are 9m wide and can be lined and dressed to suit your mood. 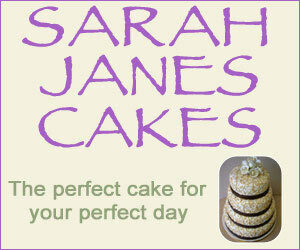 Framed marquees are ideal for weddings, parties and corporate events. The open plan nature of this type of marquee provides greater usable internal space, and as guy ropes are not required, no additional external space is needed. This type of marquee can also be erected onto tarmac and other hard surfaces. We have the American style tubular framed marquee which are 9m wide or the more popular clearspan marquees available in 9m or 12m widths. Pagodas or Oriental Canopies are very elegant in style and can be used as stand alone marquee, a canopy or an entrance marquee. 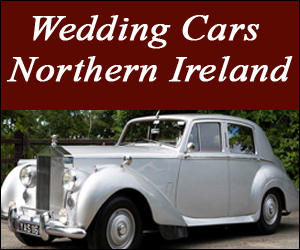 They are very popular as entrance marquees or for drinks receptions at weddings or balls. These marquees come in 2 sizes 3.6m x 3.6m or 6m x 6m. Party marquees are ideal for smaller, more informal events, such as pre wedding parties, barbeques, birthdays or other family celebrations. 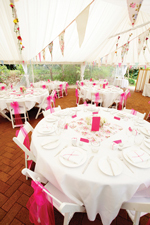 Party marquees are available in 6m widths to suit smaller gardens. We also provide catering and bar marquees in 3m or 6m widths. All our marquees are made from flame retardant white PVC to maximise safety while retaining the elegant marquee look. Marquees are a really practical solution for hosting a private function. Cool in the summer and well heated and warm in the winter, marquees are an all year round option.